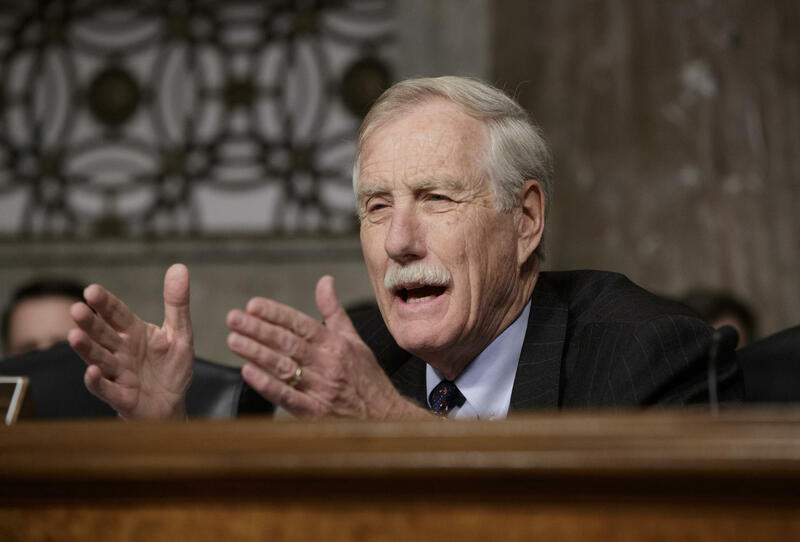 Maine Senator Angus King is voicing skepticism about the contents of a memo House Republicans released Friday which purports to document FBI abuse of its surveillance authority when seeking warrants to spy on a member of President Trump's election campaign. King says the memo's release is "unfortunate" in a number of ways. King, an independent who caucuses with Democrats, says he expects to gain access to the rest of the FBI's warrant request, and will reserve final judgment until then. He adds that the House Intelligence Committee Chairman Devin Nunes appears to have been evasive answering questions about whether GOP staff may have coordinated work on the memo with the White House. If that's the case, he says, it raises disturbing questions about whether some Republicans are working together to try to derail special prosecutor Robert Mueller's investigation into possible collusion between the Trump campaign and Russian interests. "It seems clear that it's kind of throwing sand in the air to distract from the fact that we've got an investigation that's being carried out in a professional way - not a lot of leaks -- by one of the people in the country of most un-questioned integrity," says King. In a press statement, 1st District Democrat Chellie Pingree called the GOP memo part of an "absolutely reckless" effort to weaken the Mueller investigation. Republican Senator Susan Collins, a member of the Senate Intelligence Committee like King, says the investigation is "far too important to be tarnished by partisanship" and that it would have been better for the parties to work together to vet the warrant documents before any release. This story was originally published Feb. 2, 2018 at 4:16 p.m. ET. 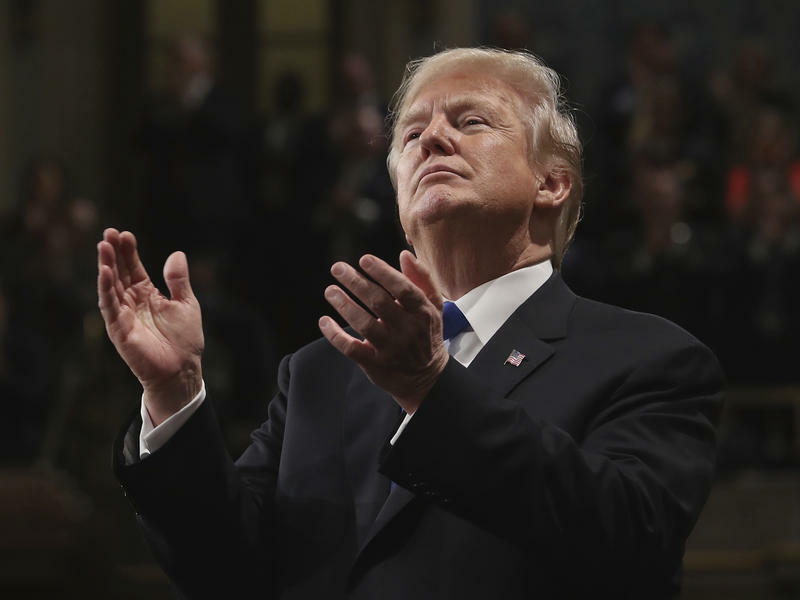 President Trump joined his Republican allies on Friday in piling on with attacks about "bias" in the FBI and the Justice Department as Washington, D.C., waited on tenterhooks for the release of a controversial secret spying memo.